Surprise! The Golden Master build of iOS 11 leaked online Friday night, with users spreading links to the software on Reddit. It’s full of details about the upcoming line of products being teased for the company’s September 12th event, including that Apple appears poised to skip releasing a 7S line entirely and move directly to the iPhone 8. Well, iPhone 8, iPhone 8 Plus and the mysteriously-titled iPhone X. The leak exposed a number of other new features, according to 9to5Mac, who received the leaked software separately. These features include a new portrait lighting mode which supports “Contour Light, Natural Light, Stage Light, Stage Light Mono, and Studio Light.” The new mode could involve tweaks to the camera’s flash while shooting to provide better lighting scenarios for photographers. There’s also evidence Apple will introduce video with higher resolution and capture speeds, with the highest listed being 1080p HD at 240 fps. Apple appears to be preparing to replace its Touch ID security with Face ID, so users will be able to unlock their phones simply by looking at the camera. 9to5Mac posted what appeared to be part of a cute tutorial video for the new software. Another zany new development is Animoji, which are apparently 3D-generated emojis which will sync with facial tracking to create customized expressions. This presumably means people will soon be able to use the poop emoji to create even lewder jokes. The leak also suggests Apple will put a True Tone Display in the OLED iPhone X. True Tone was introduced with the 9.7-inch iPad last year and adjusts the white balance of the display automatically, improving the readability of text by making the display warmer or cooler based on the lighting. The leak also seems to confirm what we’ve suspected previously, that the iPhone X will ditch the Home button entirely. The power button may get new functionality like calling up Apple Pay cards and summoning Siri. Screenshots of the Home button-free display show what looks like a multifunctional space at the bottom, which is a nice use of that freed up real estate. The leak also contains what might be the first publicly released image of the new LTE Apple Watch Series 3, which looks an awful lot like it has cellular capacity. 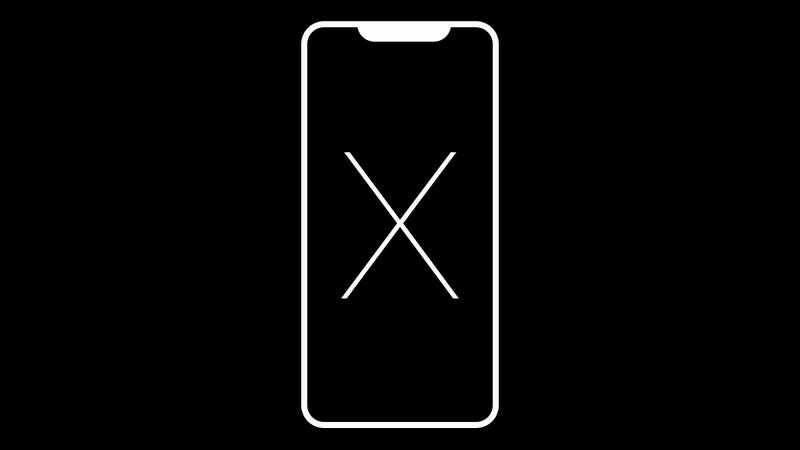 It’s unclear which of the new features will be solely linked to the iPhone X, which the Verge noted is expected to cost around $1,000 and may be delayed due to supply shortages. Normally, leaks emerge from contractors and other manufacturing partners, which at least in theory have weaker security than the parent company. But this is the sixth major leak that appears to have been released by Apple itself since 2014, so, whoops.